Everyone has their own unique lifestyle, personality, and aspirations. And because kitchens are so central in our daily lives, each kitchen project has to take these defining features into account. That’s why we believe the only way to make true custom cabinetry is to incorporate an essential human touch into every step of the design, and manufacturing process—and every aspect of our client and business relationships. In our book, it’s the only way to fulfill your aspirations and achieve the perfect balance of style, functionality, custom design and high-end craftsmanship. Click the photos above to see the craftsmen at Elmwood at work. I have been working with Elmwood cabinets for almost a decade now. They are one of the finest cabinets being produced. Seeing an installation of this product will take you the breath away. 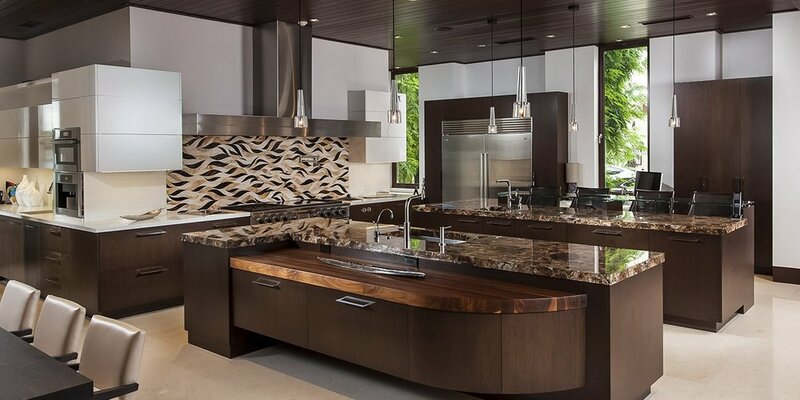 McKenzie Architectural Kitchens is proud to be part of the Cabico family of products.